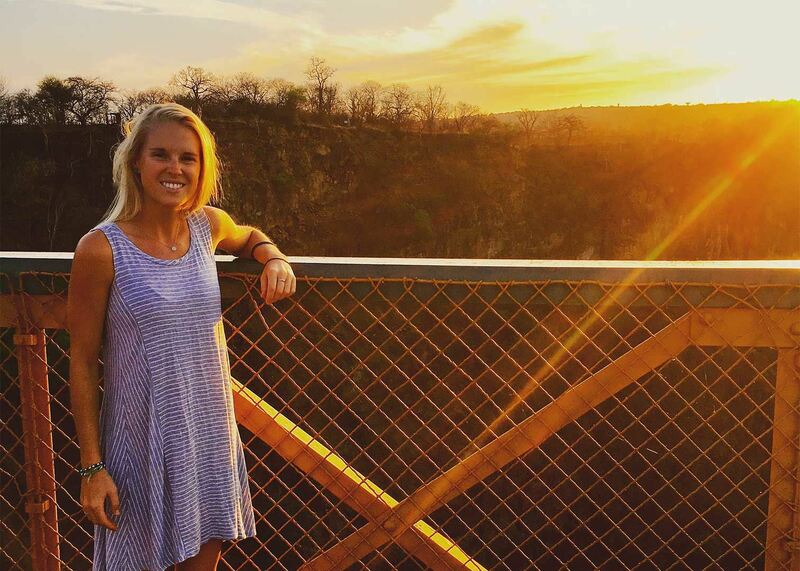 Devon's passion for travel started back in college, and the year after graduating she decided to move to Cape Town to finally get her abroad experience. She quickly fell in love with "The Mother City", which prompted her further exploration of the country. 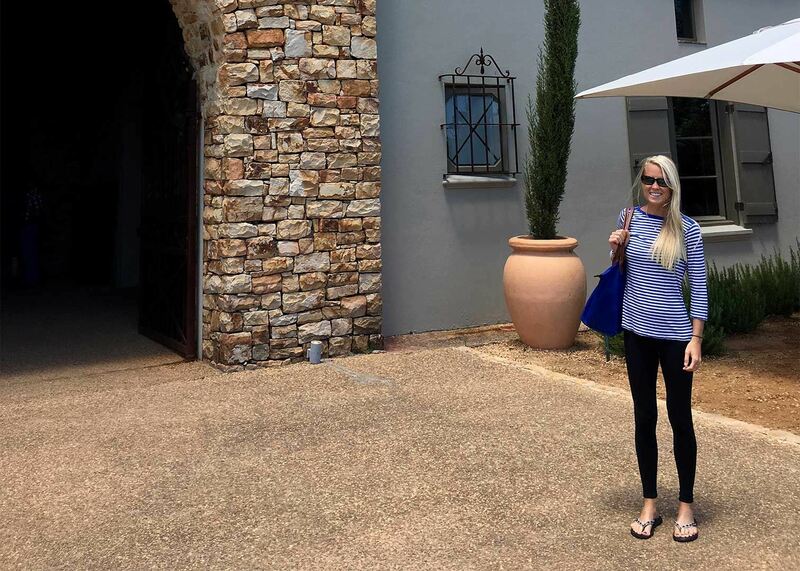 She explored along the Garden Route, went on safari in the Eastern Cape, and visited the Winelands of Stellenbosch, Franschhoek and Constantia. 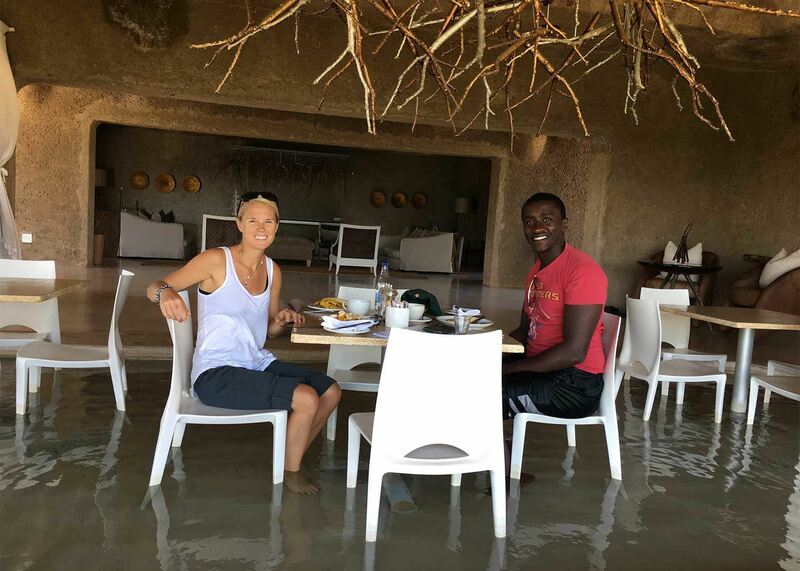 Expanding her Africa travels she also took part in an overland camping trip along the western coast of Namibia. 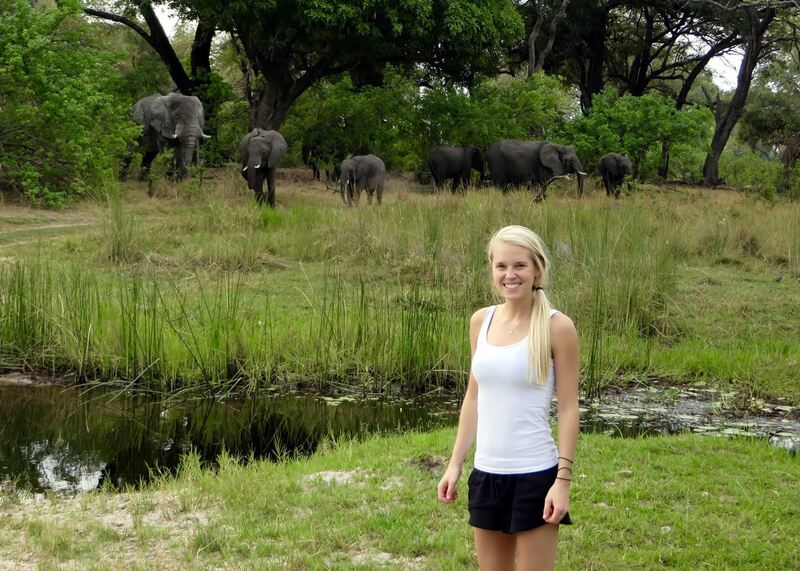 Her love for Africa didn't stop there. 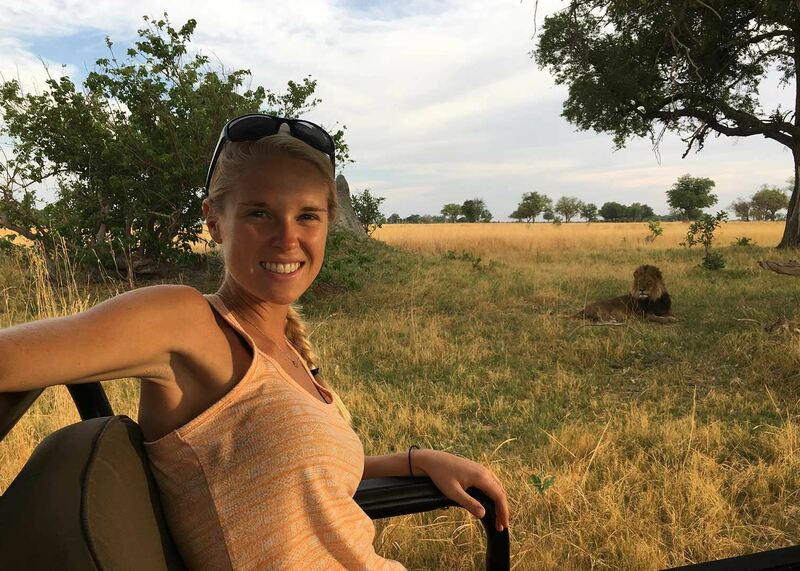 Last year she went on a month-long research trip throughout the South Africa, the Okavango Delta in Botswana and up to Victoria Falls. 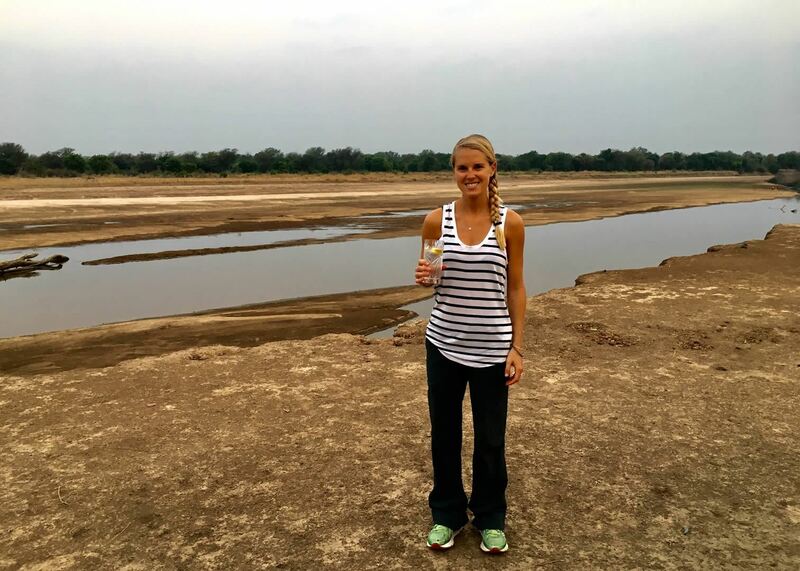 Just recently she returned from another research trip around the South Luangwa National Park in Zambia. Devon was outstanding. Very responsive and the ultimate trip planner. When I think back where I started in this process and how she listened to my requests and added her knowledge of South Africa to the mix, it ended up being the perfect trip. Of course the location was a big part of that but Audley did it right! Thank you so much. This destination was a little intimidating for us, especially traveling on our own and not in a group, but Audley gave us back some sense of independence. It went off without a hitch and we loved it! 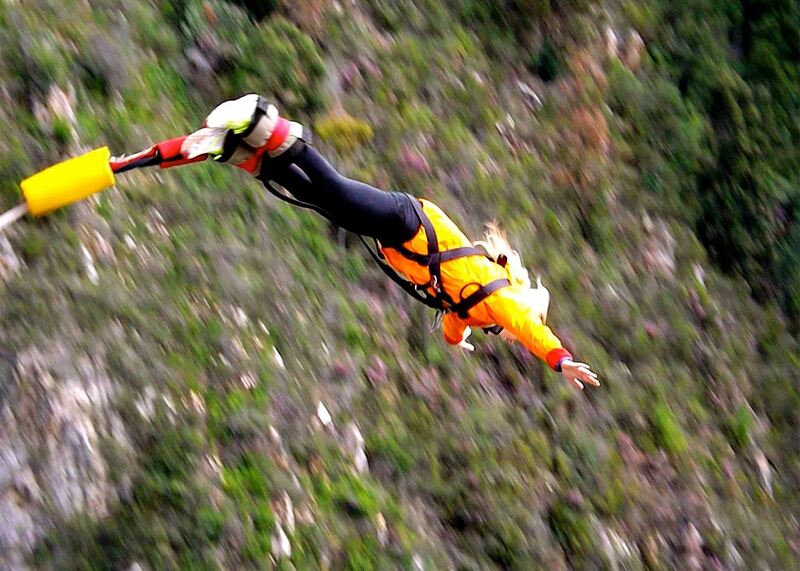 Being an athlete, I immediately took to the active lifestyle in Cape Town, specifically the mountains. The notion that a post work-day hike was the norm really resonated with and exited me. What better way to witness stunning views while getting a workout. Having hiked Table Mountain, via Platteklip Gorge and Lion's Head many times, I took a particular interest in Lion's Head. Not only are the views looking down in to Camps Bay absolutely breathtaking, but seeing Table Mountain, the city center, and the Atlantic from this altitude and viewpoint is truly spectacular. 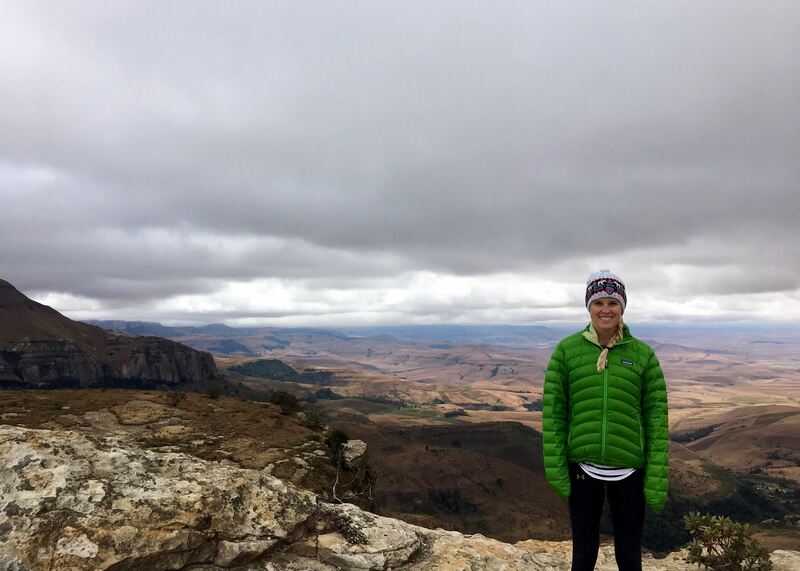 Lion's Head is the perfect mountain for any level of hiker, making it a fantastic option for beginners and avid hikers to experience together. The Okavango Delta in Botswana is one of the most amazing wildlife habitats in the world to experience safari. Having stayed in multiple camps across the Delta, I fell in love with Lagoon Camp. Located on the banks of the Kwando River in the Kwando Concession, it offers both wet and dry safari activities to allow for optimal and varied game viewing. I enjoyed stunning views of hippos and the birdlife from the private, raised decks attached to beautifully decorated, en-suite tents. Furnished with leather armchairs and both indoor and outdoor showers, these gorgeous wooden-structured chalets provide luxury and comfort without losing that authentic Bush feel. 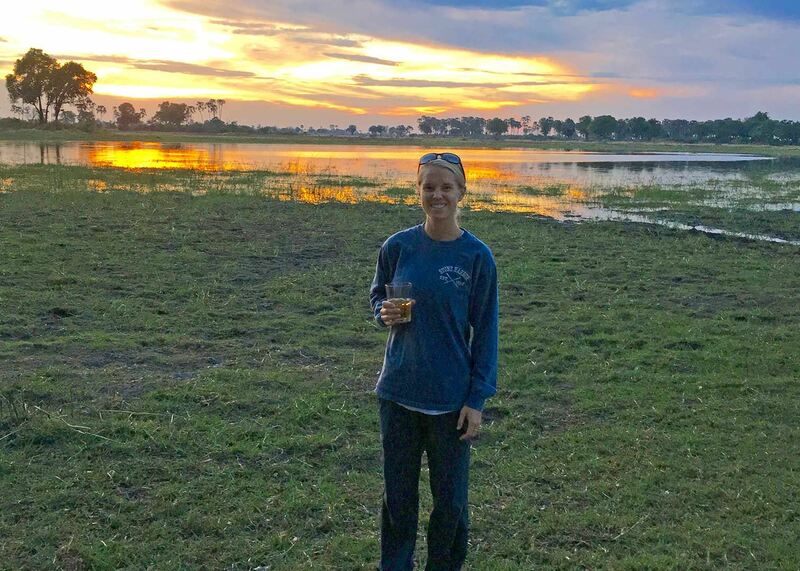 After spending two weeks on safari in the Okavango Delta in Botswana, I thought I had seen every animal the area had to offer. As I then headed to South Africa to experience safari in the Eastern Cape, I was excited to see the different landscapes and animal encounters within Shamwari Game Reserve. I came to Africa with high hopes of seeing lions, but taking it a step further, I wanted to see lion cubs. Finding young cubs is extremely difficult, as I had seen six-month old cubs but had given up on the little ones. After expressing my concerns to my guide he was determined to make my dream a reality. Mid game drive he started furiously driving to a disclosed location, leaving myself and the other guests in the dark. As the vehicle came to a halt, within the clearing between two bushes lay a family of lions — a female lioness and her five one-month old cubs. The cubs were playing and crawling all over each other as the mother lay adjacent, intently watching and supervising their antics. It was absolutely amazing. I wanted to take one home.